We deal with issues of labour law representing our Clients before labor and social security courts, including before the Supreme Court. Our lawyers have provided legal assistance to both natural persons and human resources departments of enterprises. 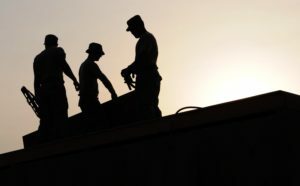 As part of the labor law practice, we are ready to support our Clients in the preparation of the necessary documents required by law related to the employment issues (including employment of foreigners), work and payroll regulations, material liability agreements, collective agreements and other similar instruments.